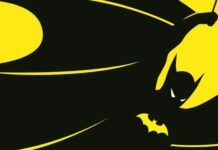 “The Bat-Man” was still a part of a monthly DETECTIVE COMICS anthology when issue #31 rolled out in September of 1939. 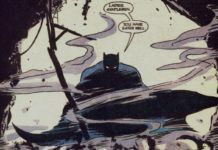 The Dark Knight appeared in a story titled “Batman Versus The Vampire” which featured our hero taking on the villain known as The Mad Monk for the very first time. “Batman Versus the Vampire” was written by Gardner Fox with art provided by Bob Kane and Sheldon Moldoff. 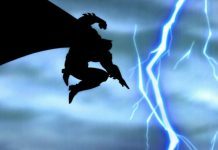 The cover of DC #31 – considered one of the most iconic in Batman comic book history – was done by Bob Kane. 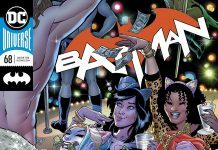 Important historical notes: DC #31 featured the first appearances of Bruce Wayne’s fiancé Julie Madison (who was played by Elle MacPherson in 1997’s BATMAN AND ROBIN live-action film), the Batarang and the Batgryo – the latter of which was a precursor to future flying Batvehicles. 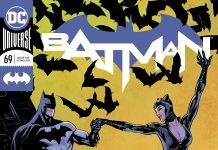 Story-wise, The Bat-Man discovers that Julie Madison tried to murder a man while under some sort of hypnotic spell. Bruce takes his fiancé to see a psychiatrist who suggests that Wayne take Julie on an extended vacation to France and Hungary. While abroad, the couple takes a European cruise and Bruce soon finds Julie under yet another trance. 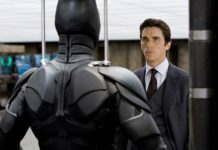 Bruce soon determines that the individual responsible for Julie’s episodes is a red-cloaked and masked individual known as “The Monk.” The Bat-Man and The Monk fight on the ship (So, wouldn’t that narrow down the true identity of The Bat-Man?”), but The Dark Knight is unable to subdue the villain. 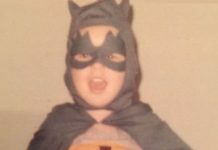 The Bat-Man then follows him to a laboratory in France. 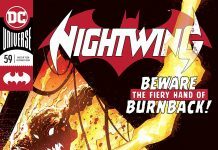 In Paris, The Bat-Man locates the Monk’s “secret headquarters” – an ancient castle – and encounters various death traps and is able to escape each. This story ends in a cliffhanger as the Monk flees France to avoid capture. 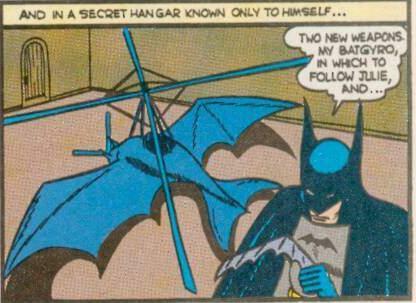 The Bat-Man realizes that the Monk most likely headed to his second “secret headquarters” in Hungary. Bruce heads to Hungary hot on the trail of the Monk. 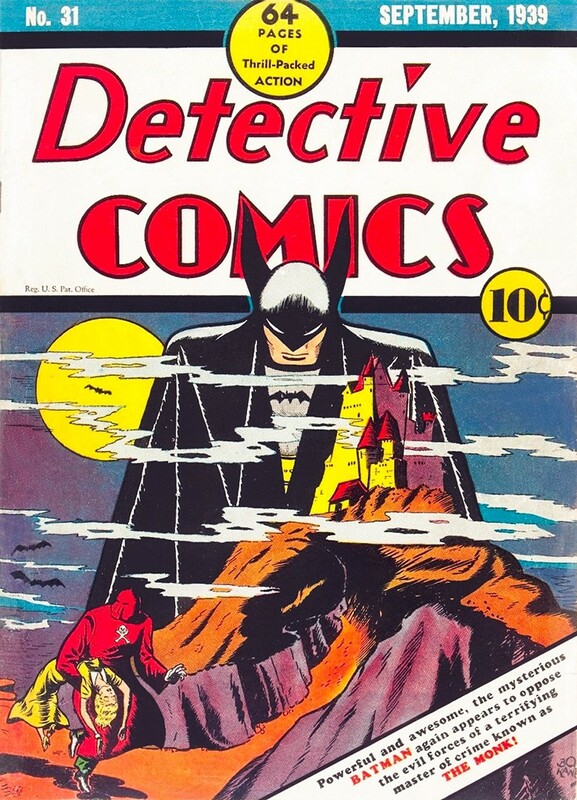 “Batman Versus the Monk” concluded in DETECITVE COMICS #32 (October 1939). 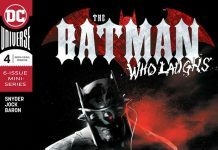 The Bat-Man flies to Hungary on the Batgyro, confronts the Monk and Dala, his minion, and proceeds to kill the two vampires by shooting them with silver bullets.